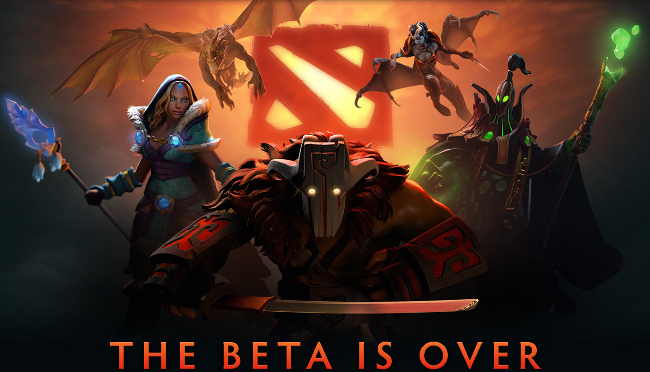 That's right, after over a year in beta, Dota 2 is officially released. Even before its official release, Dota 2's user base was already larger than any other game Valve has ever made, and it continues to grow! It was even played more than League of Legends in the west! To make sure that the server will be able to handle all the new traffic from the new players, Valve have added a new server with the ability to host 450,000 additional players. For now, if you want to download Dota 2, you will need to wait in a queue, that's because Valve want to make sure that the server won't be overloaded. New players who are waiting in the queue will be contacted by email to let them know that they can download Dota 2. For now, the only countries which cannot play Dota 2 are China and Korea. If you want to start playing Dota 2, you can simply click on the button bellow.